Nice place! But not a lot kiwi birds to see. Ever wondered where the kiwi fruit got its name? It may have been a clever marketing move by New Zealand, as the fruit resembles the cute brown and furry kiwi bird. 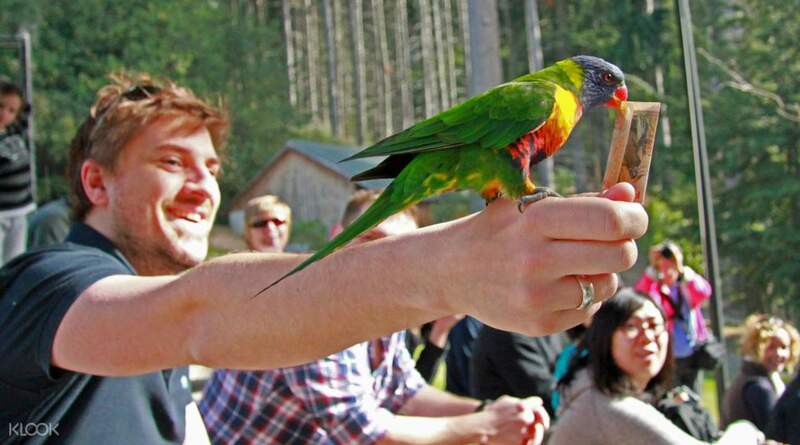 The Kiwi Birdlife Park is your perfect chance to see and learn about both the famous kiwi bird and several of the other rare birds and reptiles that call New Zealand home. Set on 5 acres of forest, you'll feel like you have left the city and into the wild. 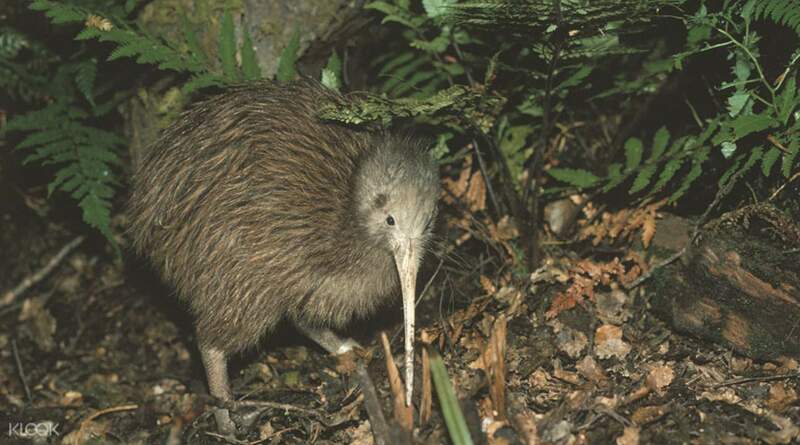 Stop by the kiwi houses, which are set under darkness to cater for the nocturnal birds. To see them up and close, make sure to schedule your visit at one of the kiwi feeding times and learn fun facts about what they eat for breakfast and get up to most of the day. One of the main focuses of the park is in its conservation efforts of sustaining these species for the future, to learn more about it and watch some of the birds in flight, head to one of the conservation shows held daily! Getting to see the kiwis close up in their most natural state was amazing. Highly recommend to go for their conservation show. My wife and I learnt so much more about how they are conserving the natural habitat and what we can do to help as well. Getting to see the kiwis close up in their most natural state was amazing. Highly recommend to go for their conservation show. My wife and I learnt so much more about how they are conserving the natural habitat and what we can do to help as well. the park is convenient to get in.you can see many special animal here. KiWi bird is so cute. we have to protect them because thy are in danger! the park is convenient to get in.you can see many special animal here. KiWi bird is so cute. we have to protect them because thy are in danger! A very good place to visit and can encounter special animal on there. A very good place to visit and can encounter special animal on there. Nice place! But not a lot kiwi birds to see. Nice place! But not a lot kiwi birds to see.